The three tracks on this album start with Java Delle’s purist field recording of men building a metal scaffolding while sounding like early Einstürzende Neubauten. 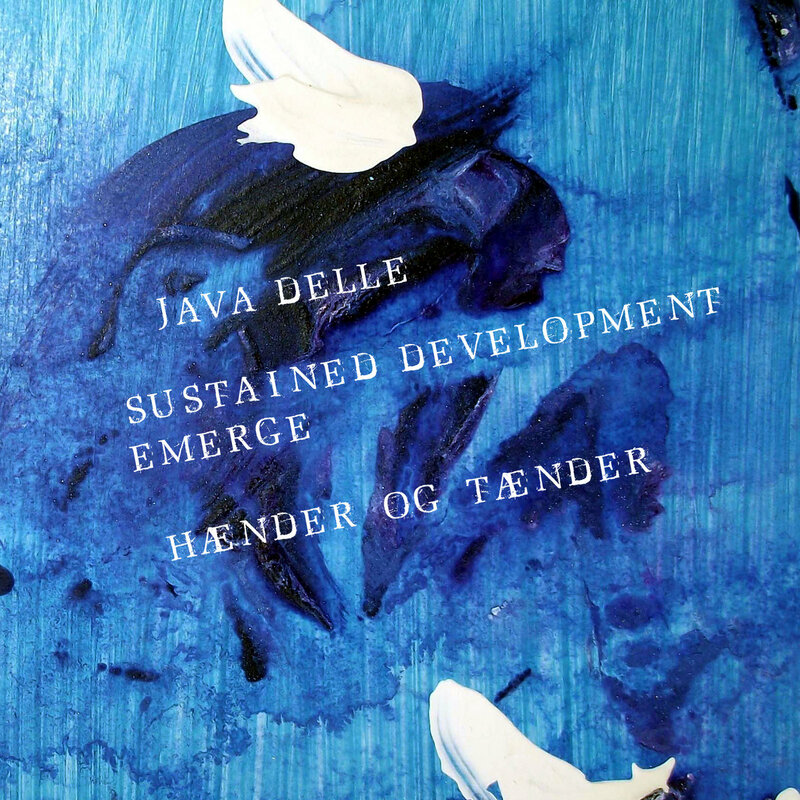 The live improvisation by EMERGE and Sustained Development picks up on the metal-like sounds while adding some minimalist, at times noisy electronic effects and rhythms. Hænder og Tænder in turn focus on the noise aspect and make it explode in a fully-fledged harsh noise outburst.